The Bell 206 Long Ranger L4 has a corporate 6 passenger configuration, sliding door, cargo hook, litter kit (2 stretchers), emergency floats, latest avionics package, and many other options that allows the helicopter to accommodate a variety of missions. 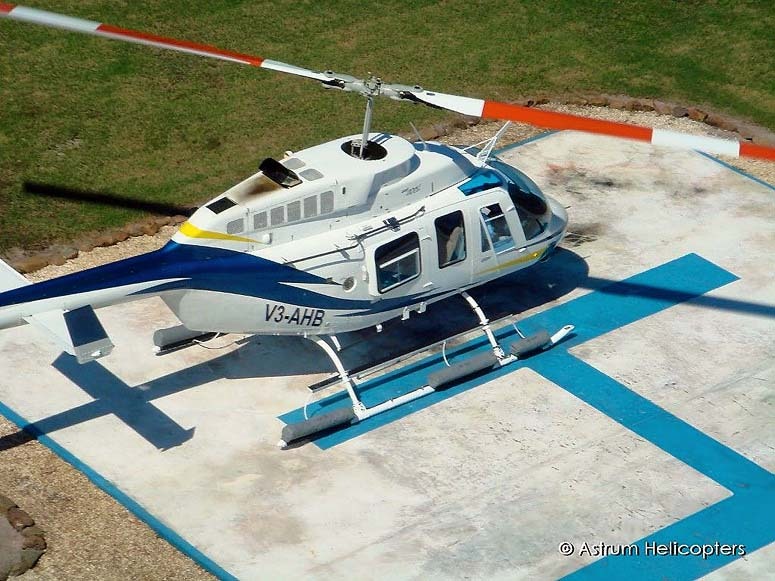 Astrum Helicopters has expanded its fleet to accommodate the growing market in the tourism industry (both overnight and cruise tourists) requiring helicopter transfers and tours while visiting Belize. 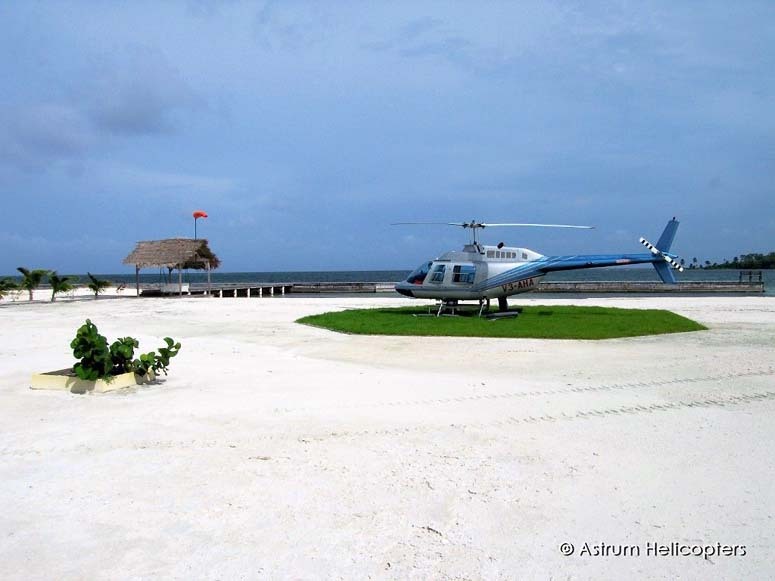 Currently, Astrum Helicopters offers direct helicopter transfers to Azul Belize, Cayo Espanto, Matachica Resort, Turneffe Island Lodge, Isla Marisol and services soon opening at Chaa Creek and Maruba Resort. 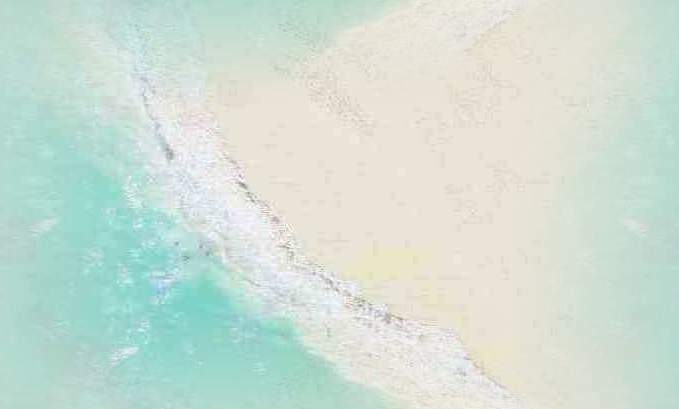 In addition, Astrum Helicopters offers the following Helicopter Adventures: Belize City & Reef, The Blue Hole, The Mayan Ruins of Altun Ha and Lamanai, 1000 ft Falls and Victoria Peak, and Ambergris Caye & San Pedro. The new helicopter also serves a critical role on specialized charted flights for Aerial Photography & Film, External Load, Aerial Survey, Search & Rescue, and Medivac & Evacuation Services. 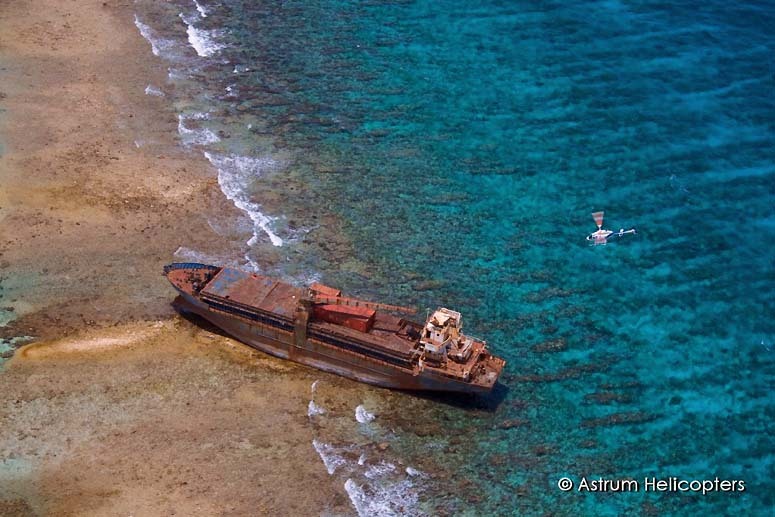 Founded in 2004, Astrum Helicopters is the first company to offer commercial helicopter services in the history of Belize. 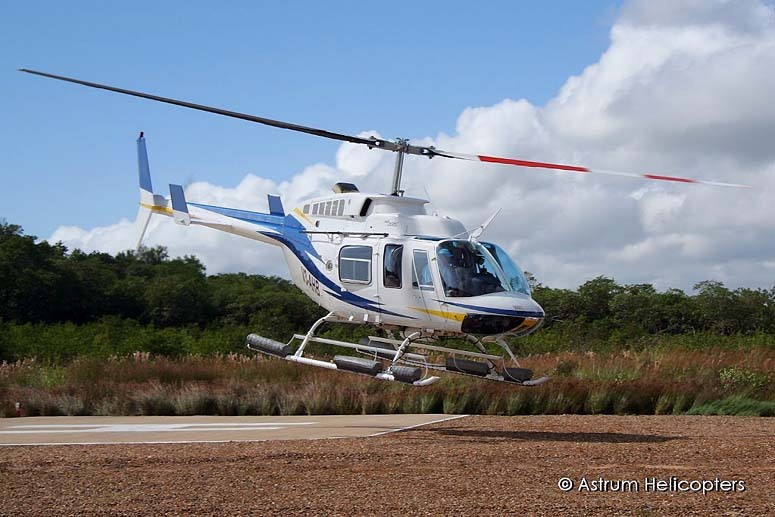 Astrum Helicopters provides consumers with on demand, reliable, fast and affordable helicopter transportation between Belize City, local airports and private heliports. 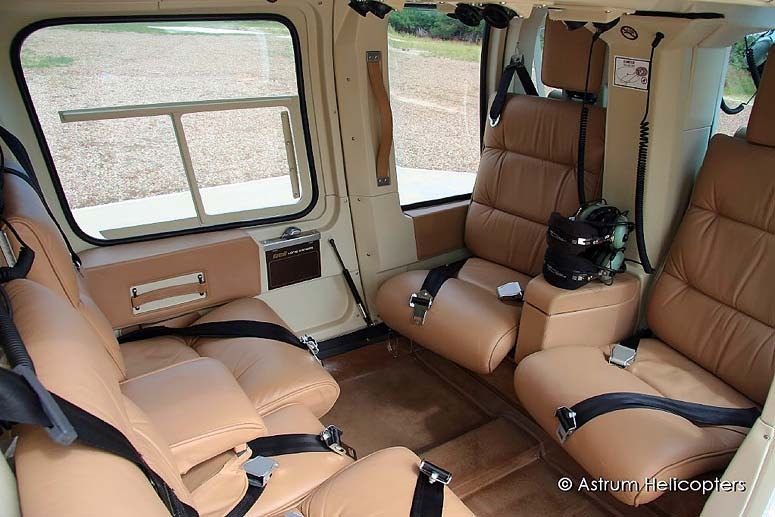 All flights utilize state-of-the-art helicopters configured for four and six passengers.